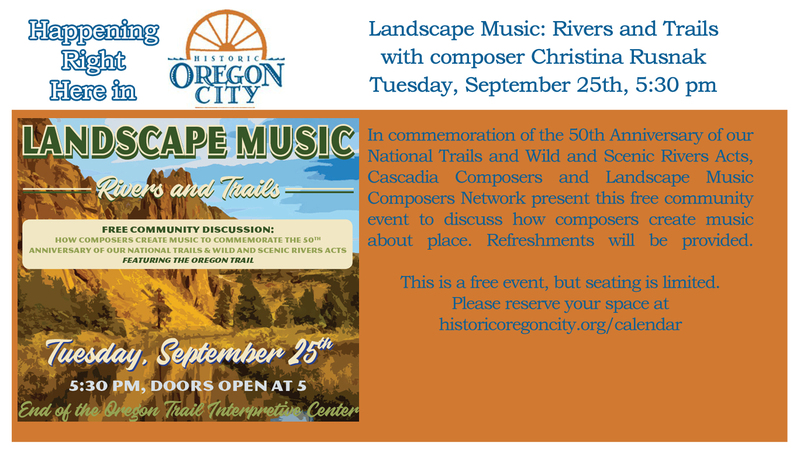 Landscape Music: Rivers & Trails is a nationwide series of concerts in Fall 2018 commemorating the 50th​ Anniversaries of the National Trails System Act and the Wild and Scenic Rivers Act. 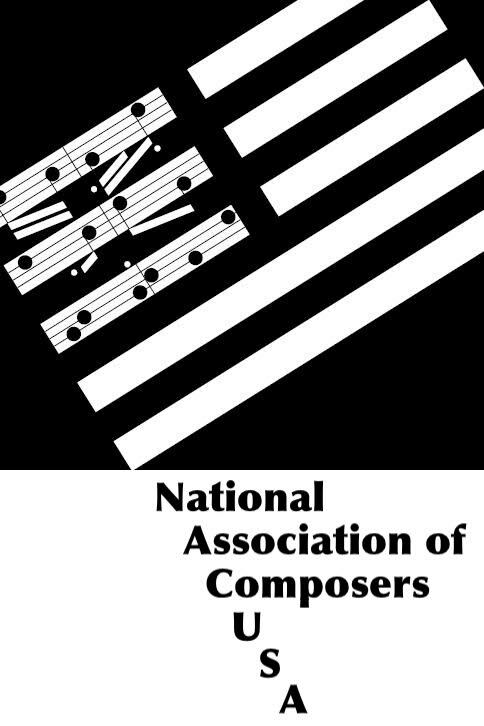 Coordinated by the Landscape Music Composers Network, and presented in collaboration with organizations, venues, and performers across the country, this initiative highlights and celebrates the significance of our national trails and rivers through the creation and presentation of new music. 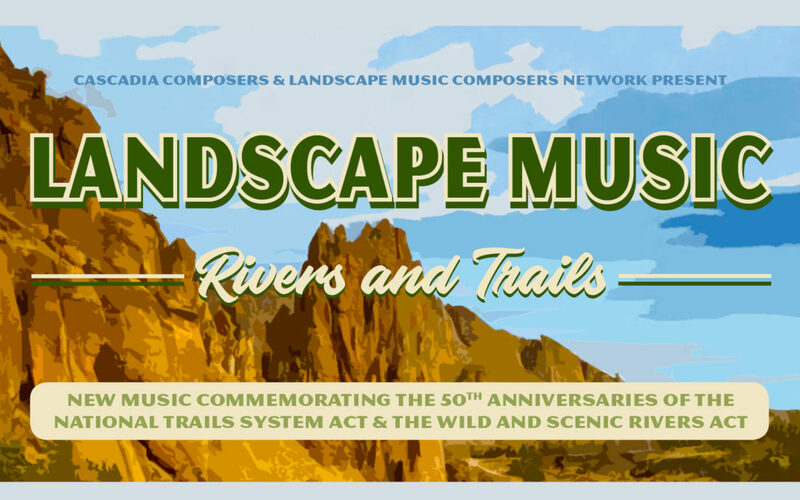 Landscape Music: Rivers & Trail concerts will feature World Premieres of works for small chamber ensembles, created in direct response to the remarkable places protected under these two landmark acts.